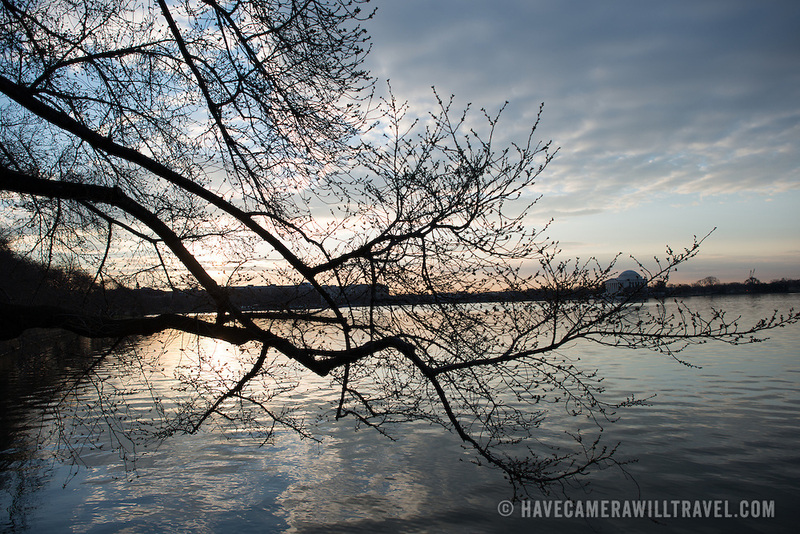 Washington DC's famous cherry blossoms before the spring bloom. Each March and April, the cherry blossoms spring into beautiful bloom in an annual event that has become a major tourism draw for the region. But the bloom comes fairly quickly, and throughout the winter the deciduous trees are bare.